SQL Server 2014 Developer Edition is now a free download for Visual Studio Dev Essentials members (you will be prompted to sign in to Visual Studio Dev Essentials before you can download SQL Server 2014 Developer Edition). 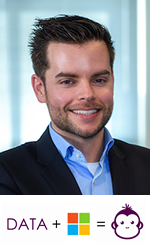 We are making this change so that all developers can leverage the capabilities that SQL Server 2014 has to offer for their data solution, and this is another step in making SQL Server more accessible. SQL Server Developer Edition is for development and testing only, and not for production environments or for use with production data. Visual Studio Dev Essentials is Microsoft’s most comprehensive free developer program ever, with everything you need to build and deploy your app on any platform, including state-of-the-art tools, the power of the cloud, training, and support. SQL Server 2016 Developer Edition, when released later this year, will also be free. 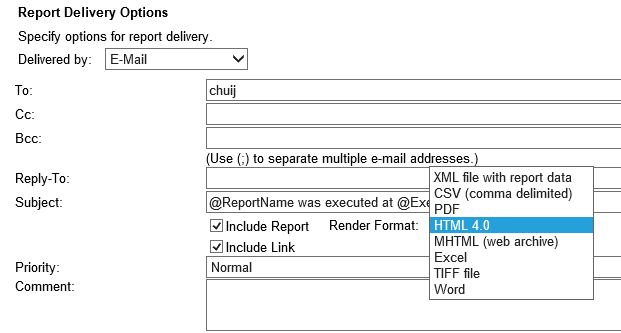 SSRS: Render your reports in HTML4.0 instead of MHTML! By default in SQL Server 2012 (Enterprise) when you create a new data-driven subscription (DDS), you’re able to select ‘HTML4.0‘ as a rendering format. But when you create a normal subscription, the option isn’t available. This works fine for me using SQL 2008 R2 and up. Also for SQL Server 2016, the option for HTML5 is also available (same principle as above). But in SQL 2016 with HTML5 it was still send as an attachment instead of embedded. So somehow the embed-config doesn’t work properly yet?